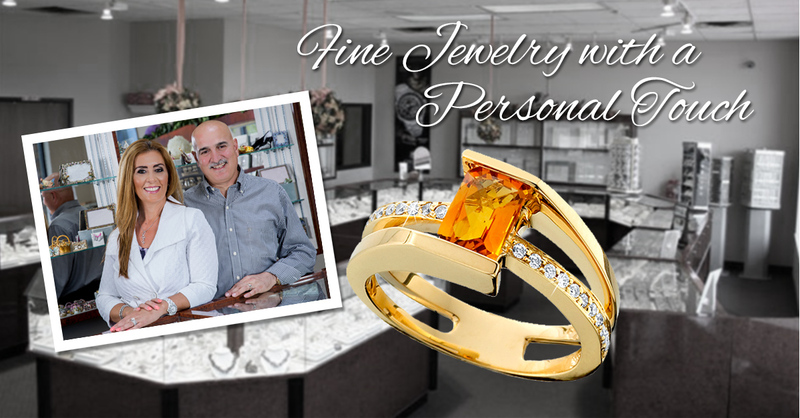 14Kt Jewelers is a family-owned jeweler located in Livonia, Michigan. 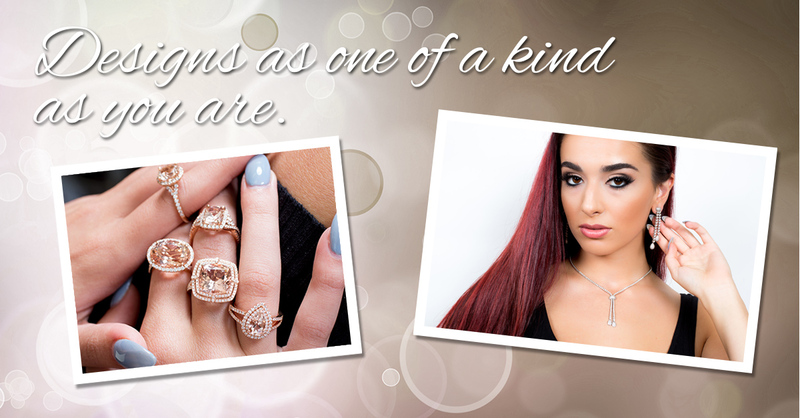 We offer fine jewelry in many styles including gold, platinum, diamonds and engagement rings, precious and semi-precious gem stones, and watches for men and women. 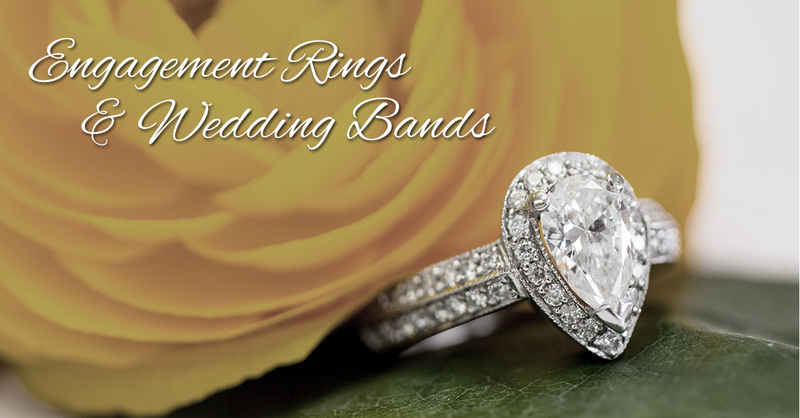 Our services consist of custom designed jewelry, appraisals and repairs. Additionally, we buy gold and sell loose diamonds. We weigh it right in the store and give you the best price. Learn More. Our knowledgeable staff can help you select the perfect stone. Learn More. 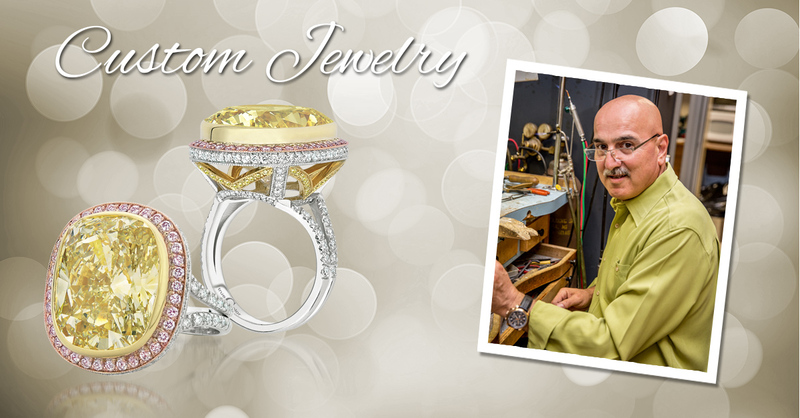 Jewelry repairs and jewelry appraisals are done on sight by a master craftsman and graduate gemologist. More Services.